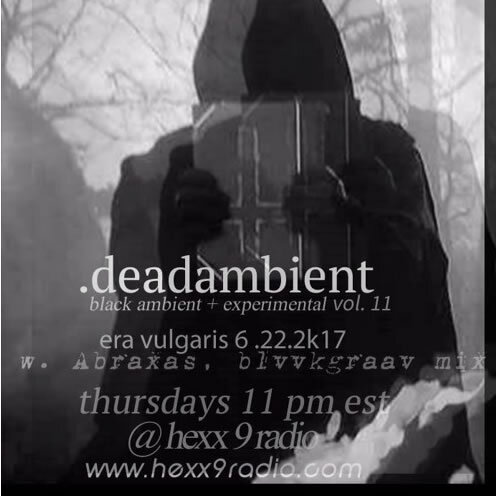 11th installment of .dead ambeint on hexx 9 radio. with Abraxas, Blvvkgraav and more. Premium black and death ambient.